Discover this beautiful beach and quietly dive into its paradisiacal natural pools. The Tamariz beach is located in front of the train station of Estoril after the beautiful Estoril Casino Gardens and surrounded by incredible palaces. Tamariz beach, even though it’s not very wide, presents a very good disposition. We advise you to visit this beach during the least occupied months so that you might better observe its beauty and enjoy your day. This beach does not usually support strong wind or waves so it’s a nice beach to bring your children. 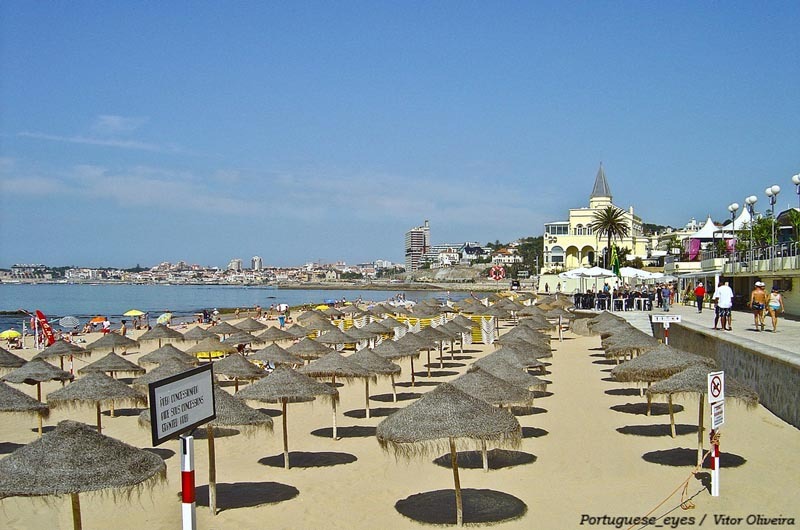 Near this beach you’ll find a nice promenade through which you might walk to Cascais, as well as many restaurants and other public services. 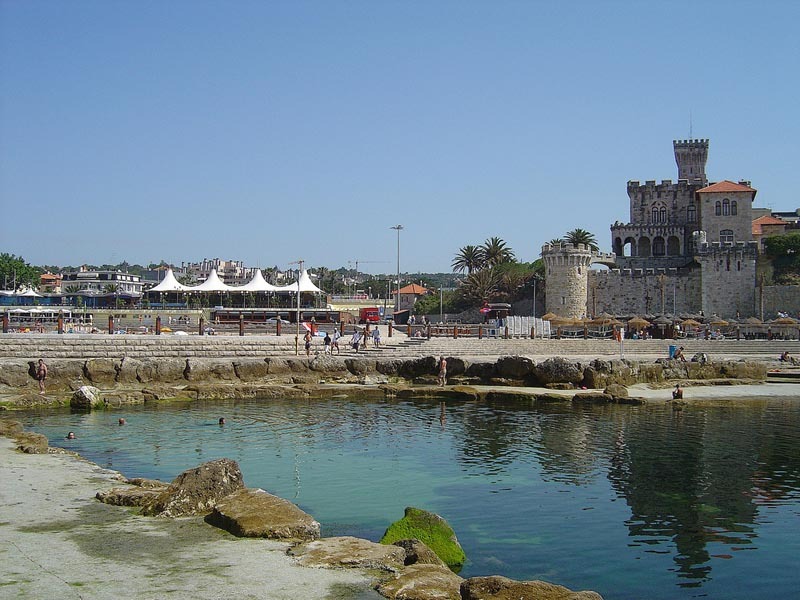 Near the jetty you’ll find the natural pools of Tamariz, stone structures filled with natural salty water with mild water. Rescue team, first aid, restaurants, bars, promenade and much more.